The stars of "The Campaign" are doing a great job "campaigning" for support of their comedy this weekend - exhibit A: Will Ferrell crying on "Conan" about Kristen Stewart - but those same antics confirm for us that we'd never vote them into office. While talking to CNN, Zach Galifianakis and Will Ferrell, who portray dueling congressional candidates in their new film, mull over what they'd do if they were ever elected to be president. For Ferrell, candy would become currency, whereas Galifianakis would use his power as leader of the free world to randomly walk in the homes of the unsuspecting. Check out the video above to hear the reason the two are concerned about Congress - trust us, it's not at all the reason you'd think. 9:54 p.m. Update: An earlier version of this story incorrectly stated that Victoria Beckham earned $54 million from her clothing line and other business ventures. She earned $8 million. We regret the error. 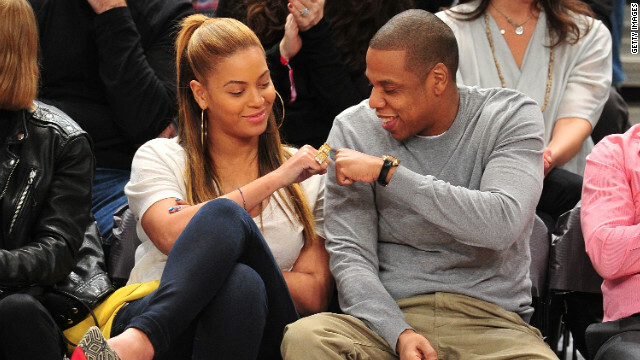 Beyonce might want to do a remix to "Run the World" and amend "Girls" to "Beyonce and Jay-Z." The famous pair have been named the highest-paid couple in the world by Forbes magazine. 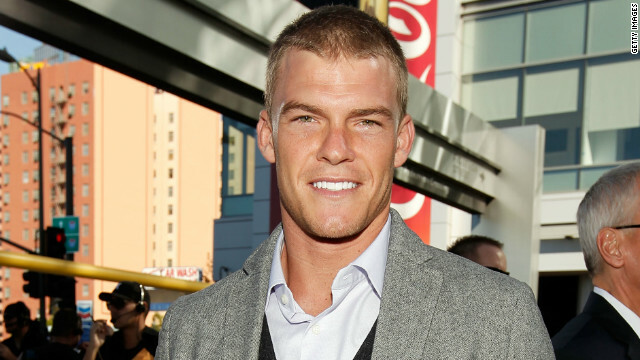 We would say color us unsurprised, because we could've guessed that they had celebrity couples on our home turf beat, but around the globe, too? The cast of "The Hunger Games" were working by the sweat of their brow while filming the franchise's first installment, and we mean that literally. In an exclusive clip from the upcoming Blu-ray release of the film, which will arrive August 18 along with the regular old DVD, Willow Shields (who played Prim), Isabelle Fuhrman (Clove), and Alexander Ludwig (Cato) reminisce about how beautiful the scenery was surrounding the set - but also how brutally hot. As Ludwig points out, their costumes didn't help, as each actor portraying a tribute had a jacket to wear which, as a North Carolinian would tell you, isn't optimal in high Southern temps. Check out the video above to hear more behind the scenes details about filming in North Carolina. "The Hunger Games" will also be available as a digital download as well as on demand in addition to its physical forms starting at 12:01 a.m. on August 18. 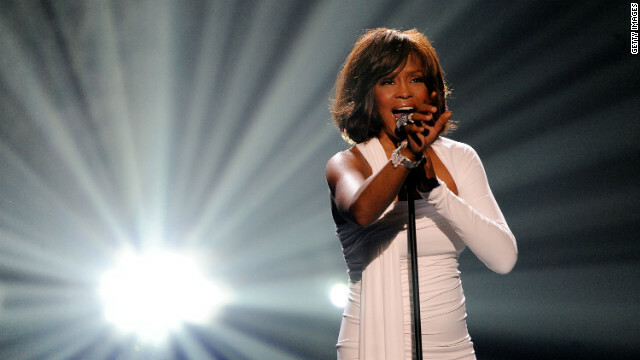 Whitney Houston's life was heartbreakingly short, but it was filled with achievements. On what would have been her 49th birthday today, we can see how much she accomplished in her lifetime. Just as they did with "The Smurfs," Sony Pictures is aiming to bring another '80s classic to movie theaters. 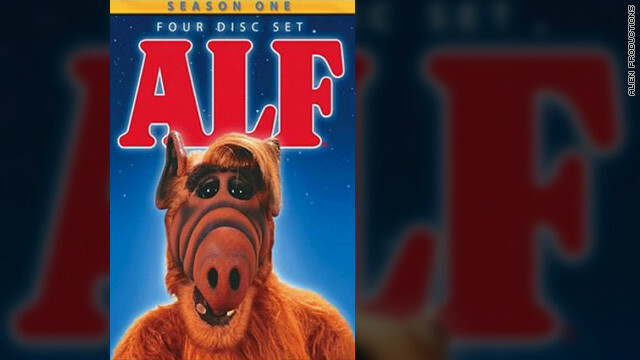 According to The Hollywood Reporter, the studio has sealed a deal to acquire the rights to the TV series "ALF," with the goal being to turn the comedy into a live-action/CGI film.